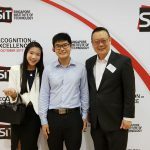 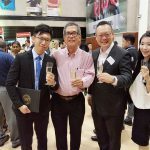 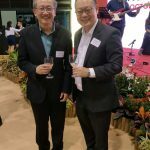 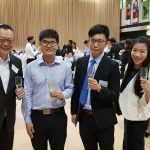 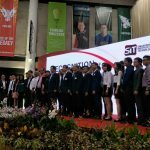 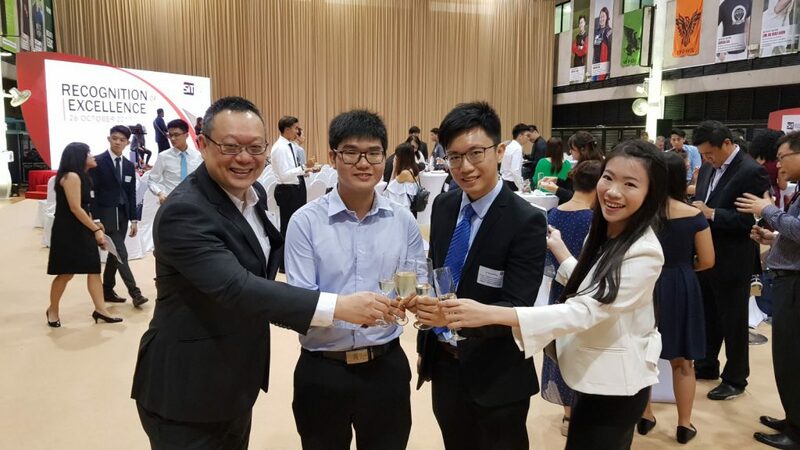 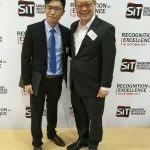 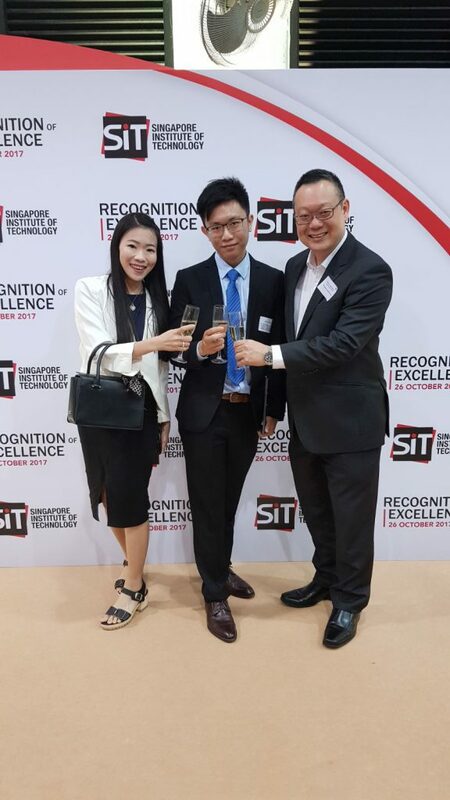 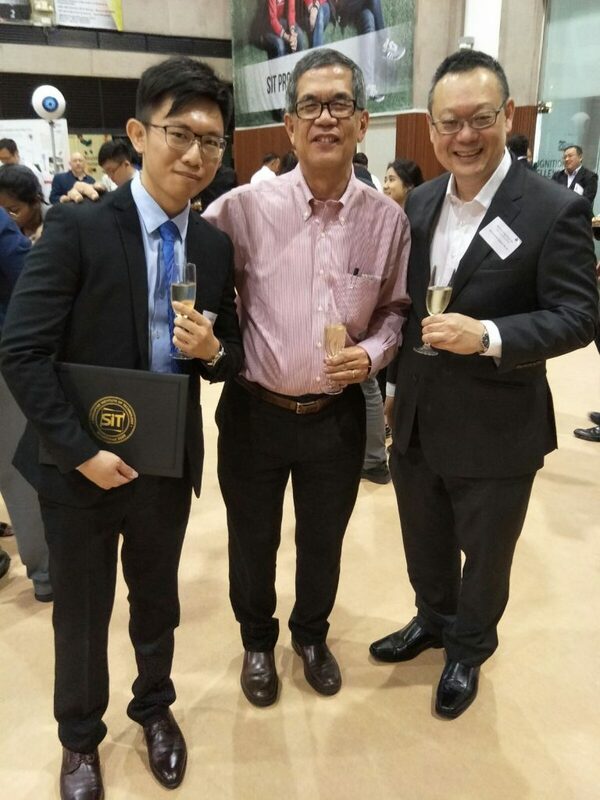 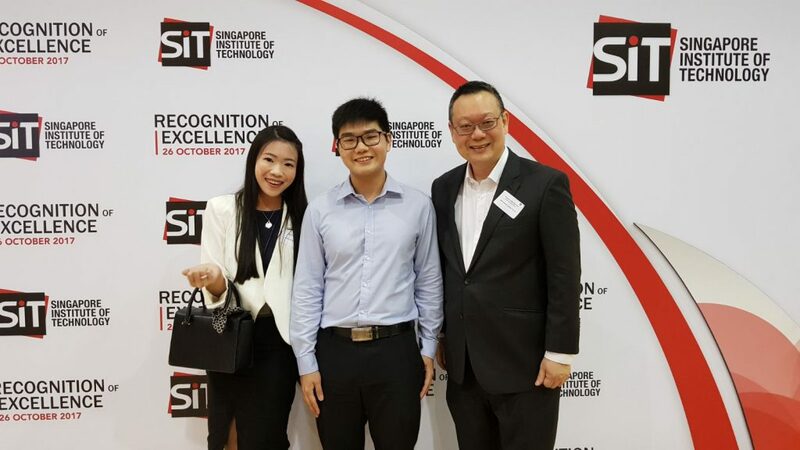 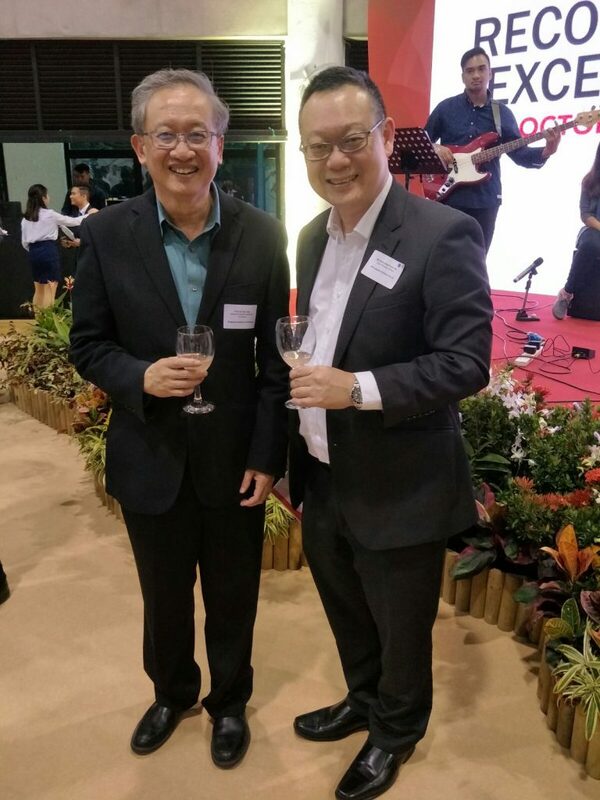 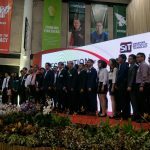 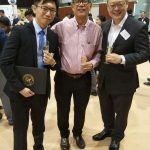 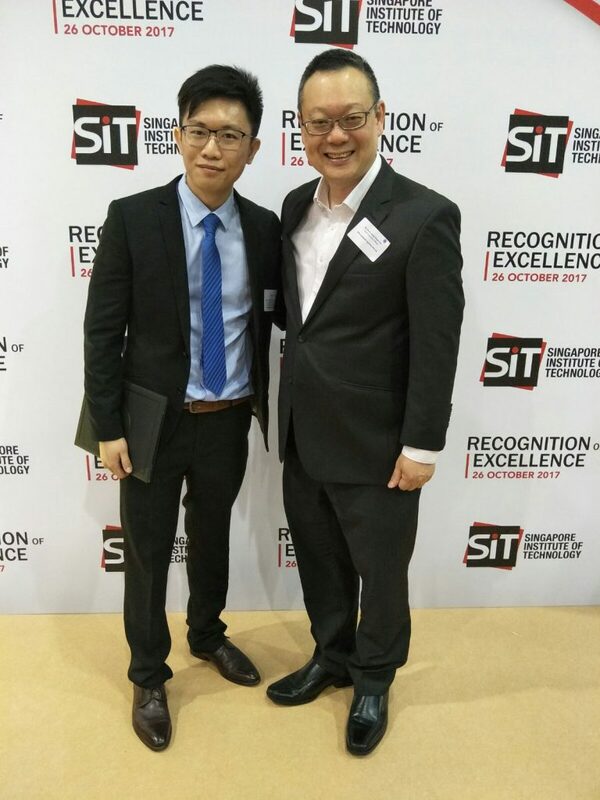 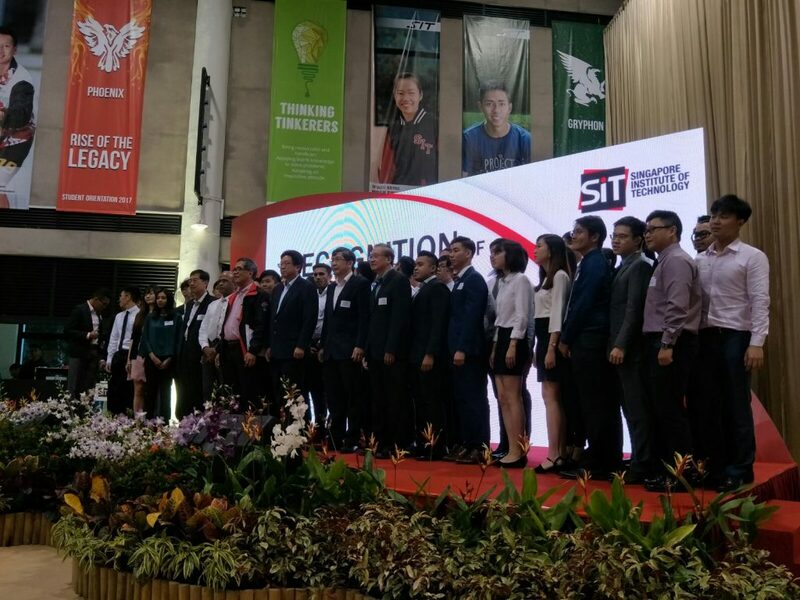 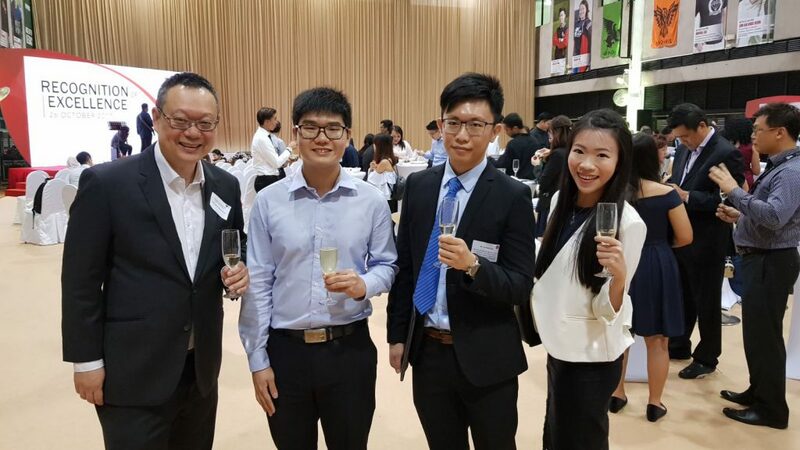 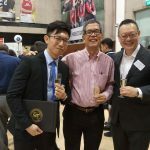 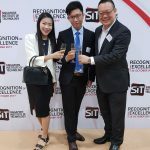 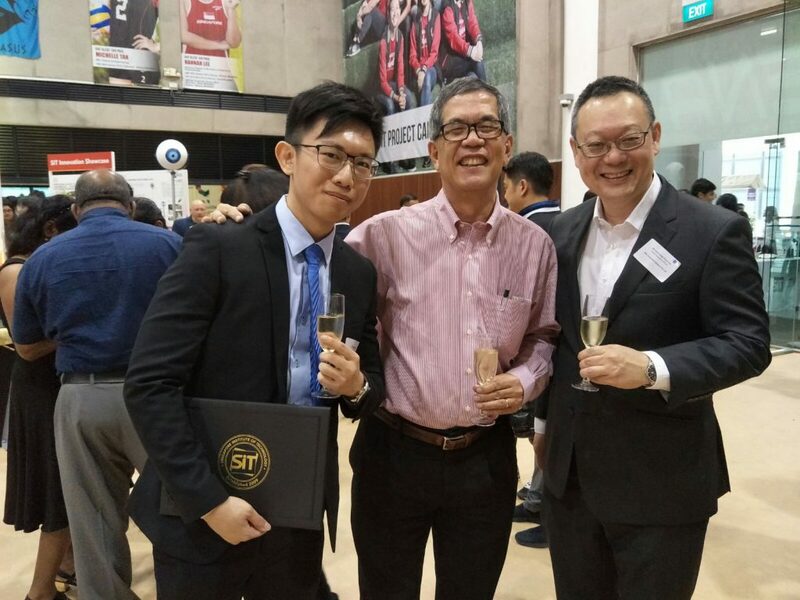 EPS would like to congratulate, Mr Ting Zhong Hao Ivan and Mr Tan Dong Xiang, students of Singapore Institute of Technology,(SIT) on receiving the EPS Computer Systems Book Prize in Web Systems and Technologies, and EPS Computer Systems Scholarship respectively. 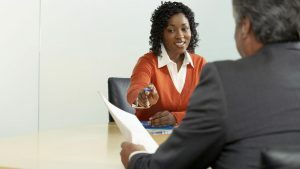 Many corporations work hard to give something back to the communities in which they prosper. 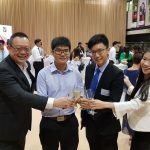 One of the ways they do this is to sponsor scholarships for deserving students. 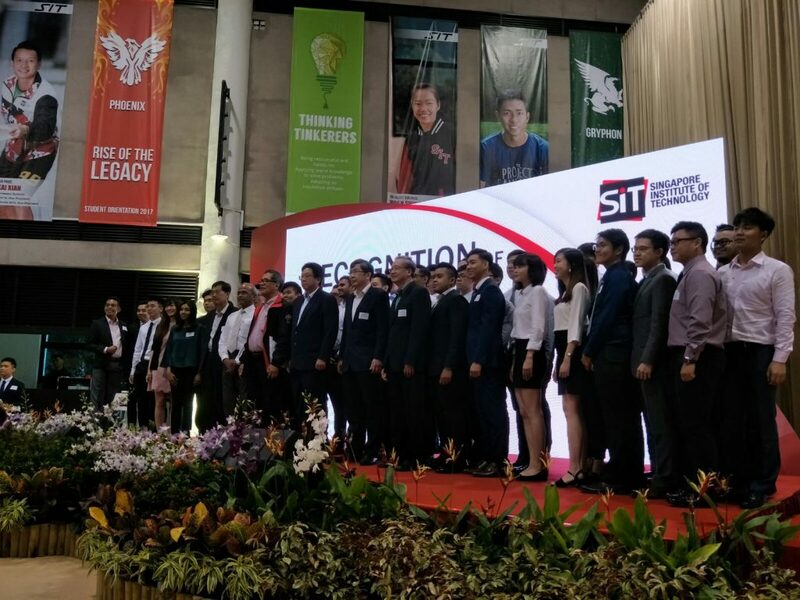 Many of these scholarships will also be dedicated to students pursuing a specific career path that is closely linked to the sponsoring corporation. 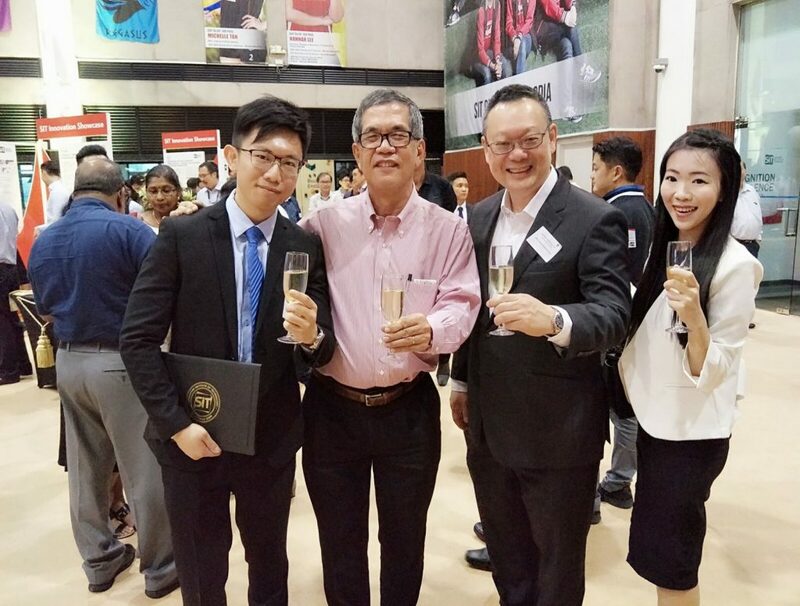 We hope this will Inspire academic excellence and leadership, and nurture the community spirit in our students by supporting bond-free Scholarships and a range of performance awards such as Book Prizes, Gold Medals and Outstanding Student Awards.